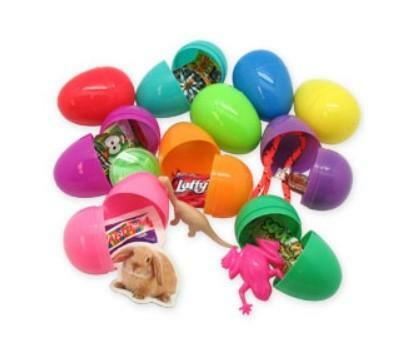 It is time again to think of the Easter Egg Hunt . Please consider bringing plastic Easter eggs , anytime through Palm Sunday , along with candy (No chocolate please) or small kids items to stuff them with . Bringing the eggs pre-stuffed would be a huge help. Each year, St. Margaret’s flower guild blesses us with glorious beautiful flower arrangements of colorful spring flowers with pungent floral scent throughout the worship space as we praise God that Jesus is Risen. 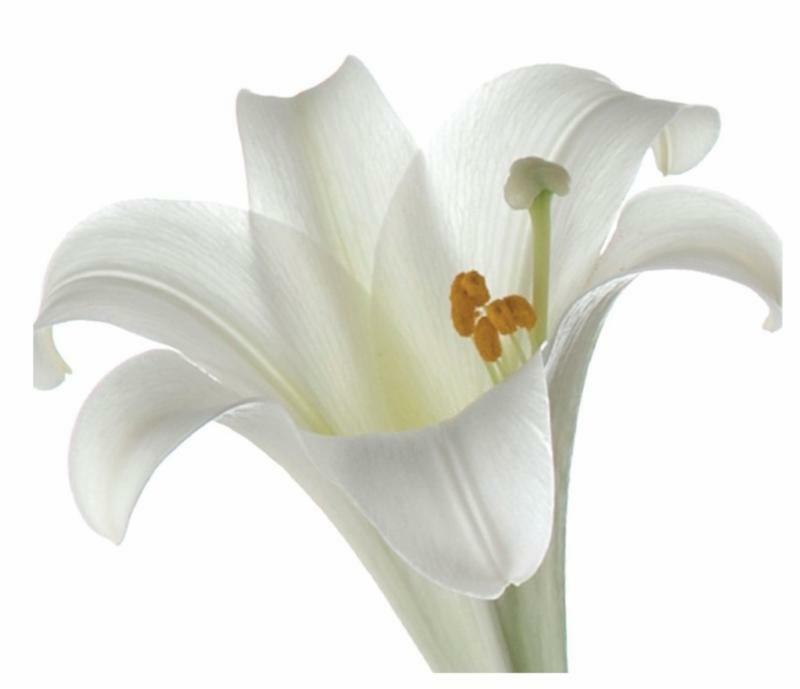 If you wish to dedicate flowers for Easter (in honor of, in memory of, or in thanksgiving of), please fill out an Easter flower dedication envelope, put money in the envelope, and place it in the offering plate now through Palm Sunday. Please help us help the children living at the Hilda Barg Homeless Center to have a happy Easter by donating any of the following items. (all can be purchased easily at a dollar store), Easter Baskets, Coloring books, 8 count packs of crayons, toothbrushes (individually packaged), wrapped candies, bubbles, sidewalk chalk, small games and or puzzles, Chapstick. 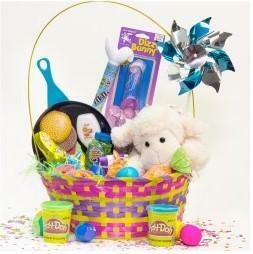 The Sunday School kids will assemble the baskets after the 10:30 service on Palm Sunday. Taste and See, as we remember the journey of Christ by tasting a meal, feeling water on our feet, walking through stations of the cross – we experience the Gospel in a different and deeper way. Come join this holy journey, take in as much of it as you can for each year is a new discovery for understanding and embodying God’s redeeming love through the life, death and resurrection of Christ our Lord. Palm Sunday marks the beginning of Holy Week. It is Good News that we do not approach the events of Holy Week without hope. We do not re-crucify Christ…rather we enter Holy Week with assurance. We know how the story ends. Palm Sunday begins with the telling of the story of Jesus’ triumphant entrance into Jerusalem. We wave our palm branches for this festive procession as we celebrate Christ’s triumphant entrance as “King of Kings.” The focus of the worship changes as the Passion narrative is told, this movement helps prepare us for entering into Holy Week. We will be holding a Service on Holy Wednesday, April 17, at 7pm. As we follow Christ on the path of love and forgiveness, we turn to God for healing grace, and to reconcile our sorrows, losses, wounds, and regrets; all the ways we may wander away from God. All are welcome to come to this Taizé service as we prepare to celebrate the Easter Joy of the Resurrection Life; our renewed life in Christ . Come join us on Maundy Thursday evening and engage in an intentional time of storytelling centered on the sacred story of Jesus. This year a simple supper will be provided and we will focus on small group interaction. This celebrates our Christian tradition of table fellowship with the Agape Meal, the love we share through Christ in the breaking of the Bread. A relaxed time to share a meal and reflect on the Gospel readings in small groups with the kids taking an active part. As the evening turns quieter, more of the story is read as we move to the sanctuary. There we’re invited to follow Jesus’ example of the sacred gesture of Foot Washing. Lastly, we watch as the altar is stripped and the Rugged Cross is carried in. Everything is prepared for Good Friday as we leave in silence. In ancient times, Christians made pilgrimages to Jerusalem, usually during Holy Week. As part of their pilgrim journey, they would walk the route Jesus took with his cross to Calvary, stopping along the way for devotions to commemorate certain events that took place. The service known as Stations of the Cross allows us to trace the last steps of Jesus. The word “Stations” come from the Latin word that means to stand. As we come to each “Station” we stop, pray, read scripture, and contemplate the walk of Jesus to the cross. Following the Stations of the Cross becomes a devotional act for us as we follow Jesus to his death on Good Friday. On Good Friday, we commemorate the death of Jesus Christ on the cross. The service includes a Passion Reading, the Solemn Collects (prayers for the salvation of the world), periods of silence, a homily, and the veneration of the cross. Easter Sunday continues to proclaim the glorious news of the Resurrection. “Alleluia! Christ is Risen! The Lord is Risen Indeed! Alleluia!” becomes our new song. The power of sin and death has been destroyed forever. As part of our glorious celebration of Easter Day, there’s an Easter Egg Hunt , at 10:15 am for children 5th grade and younger, a joyous celebration that Alleluia, Christ is Risen! 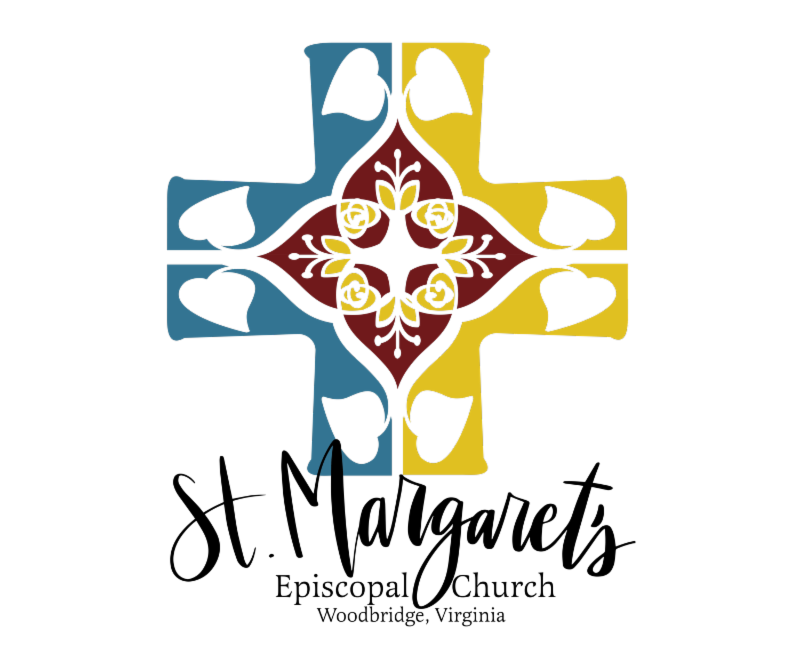 Kids of all ages are invited to place a flower in our flowering cross that will be placed in front of the sanctuary for Easter morning. This ancient tradition of adding flowers to the wooden cross that's a symbol of new life found in the promise of Easter. We will celebrate that “Jesus Lives” and the flowering cross celebrating our lives with him as we give thanks at Easter.